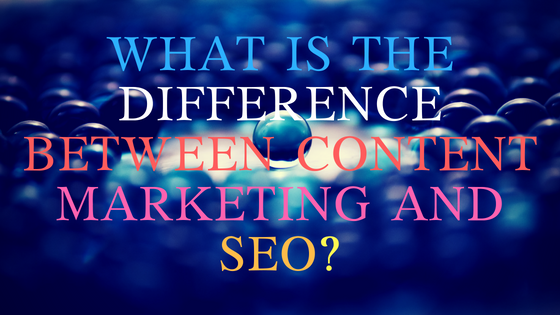 We keep on thinking which strategy comes better, content marketing or SEO? The truth is, content marketing and SEO must come together in this technology where Google keeps on changing its algorithm. Content marketing is the process of promoting your sites with your quality content through different social media sites. SEO content helps website visible in search engines. It involves link building that helps determine how well your page ranks in search results. With the proper strategies of promoting your content, search engines can found its way to make your products on top of the search engine pages. It’s important to use both at the same time with the strategies that works when they are together. So, to quickly summarize here, we have the following strategy to help drive more traffic to the content on your own site. 1. Create great content – Good quality content targets people to read and stay in your site. Possible, that these people will turn into customers. 2. Promote that content with: This will work on the right category or niche. Failure to do so will consider your post spammy.